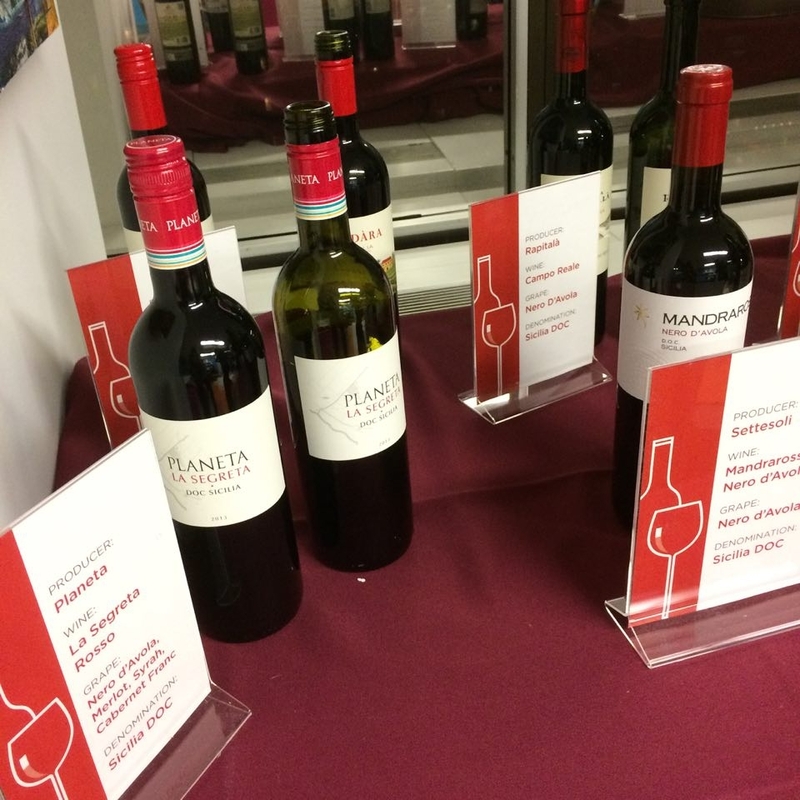 A few weeks ago, I attended an event where I was introduced to the wonderful world of Sicilian wines. Let’s get one thing straight – I’m no sommelier. I’ve been known to hit up Trader Joes for 2 buck chuck when the need for wine has arisen. But this year I’ve given wine another chance as not just a means to an end, but a tasty experience. To be truthful, I’ve never really liked reds, but after attending an event earlier this year featuring wines from the Rioja region of Spain earlier in the year, I knew I needed to open up my mind. This was the beginning of my personal wine tasting transformation. I also took a trip the Bom Bolla, a new Cava bar in Wicker Park, from the people behind Pop’s for Champagne. Needless to say, I’ve since graduated from 2 buck chuck. So my explorations into more sophisticated wine choices had already begun right before tasting delicious Sicilia DOC wines. At the wine event I attended, I had an opportunity to talk to one of the Marketers, and also one of the family members behind the Sicilia DOC winery! Between delicious sips of Sicilia DOC, we talked about how the winery has been in the family for many generations. The people representing the wineries had such an infectious passion for their wine. Italian wine is so good… It makes sense that Sicilian wine is some of the best of the country. It’s easy to find Sicilian Wines in Chicago. They’re available at Binny’s and are under $20 a bottle. The ones I liked best were in the $13-$15 range. So whether you want to indulge for yourself, or give a gift that makes you look like a wine connoisseur, these wines are the perfect choice. My recommendation? The Planeta Rosé was my favorite of the various sips I tried before or after the event. To me, most rosés taste like a haphazard attempt to marry what people like about whites to reds. But this rosé was balanced in a way that made it distinctly different from both. 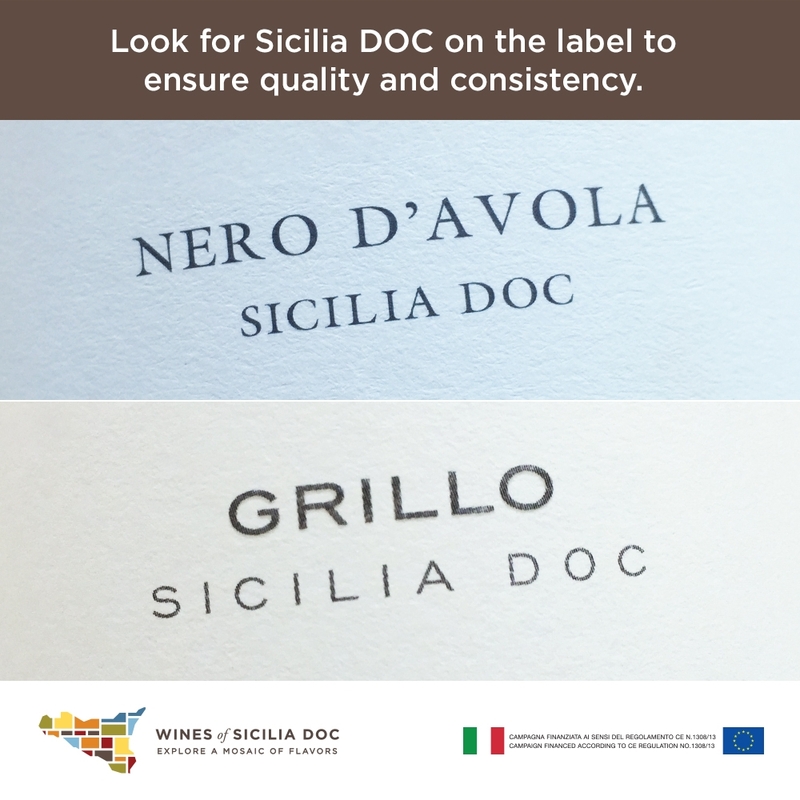 When shopping for Sicilian wines, be sure to look for “Sicilia DOC” on the label to ensure quality and consistency! What’s your favorite kind of wine that’s a little more complex than two buck chuck? Share your picks in the comments so we can all get one stop closer to sommelier status! Do you Need a Smartwatch?